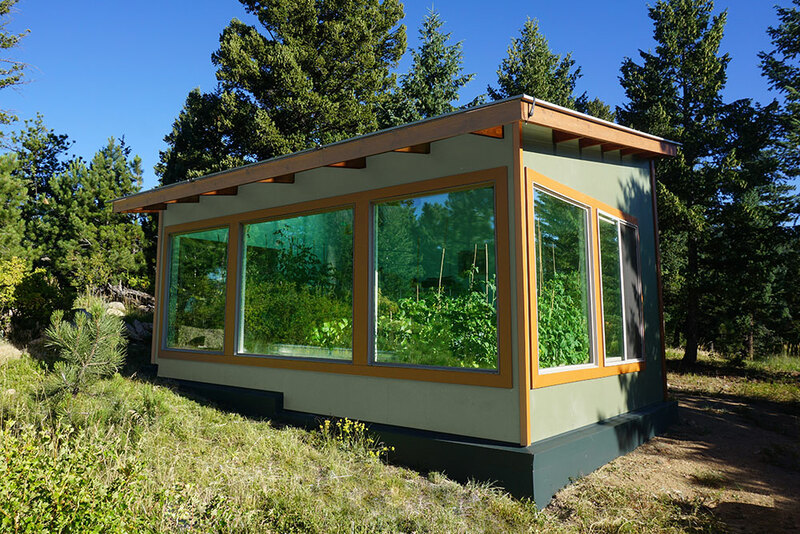 Some quick tips taken from our e-book – Designing an Energy-Efficient Aquaponics Greenhouse. 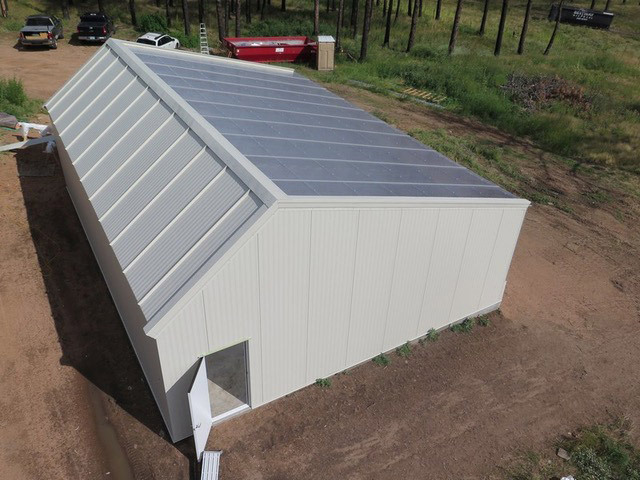 You can download that for free here and get more info, floor plans and strategies for making the most out of your greenhouse investment. 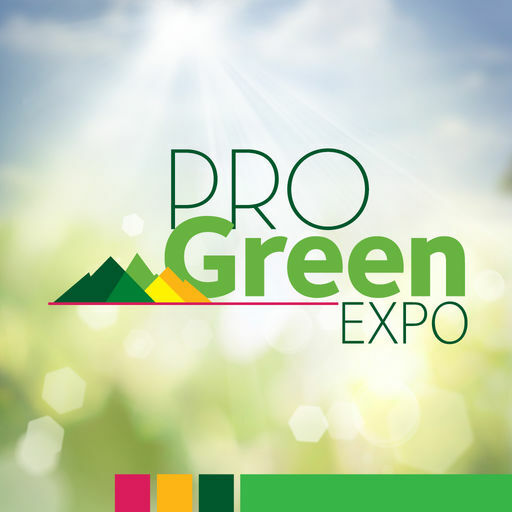 If fish tanks are in direct light they can easily get too hot during the day, lowering the dissolved oxygen in the water, which can kill fish. Fish tanks are much easier to heat than to cool, so it’s imperative to avoid overheating your tanks. 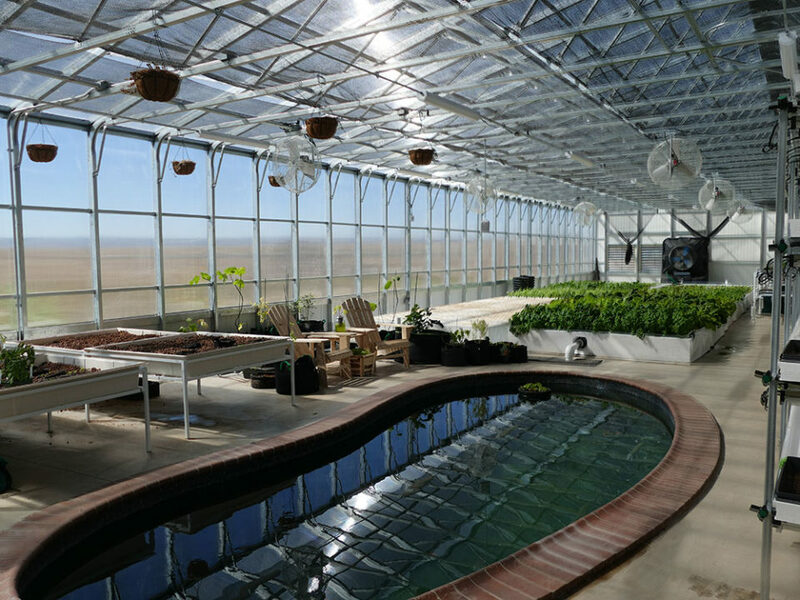 Plus, if tanks are uncovered, direct light on the water can facilitate unwanted algae growth. Of course, you’ll want to place all grow beds in maximum light for optimal year-round growing (particularly to increase production in the winter). 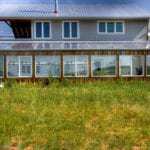 For this reason, passive solar greenhouses – ones that have an insulated north wall, and glazing facing the South – are a perfect fit for aquaponics systems. 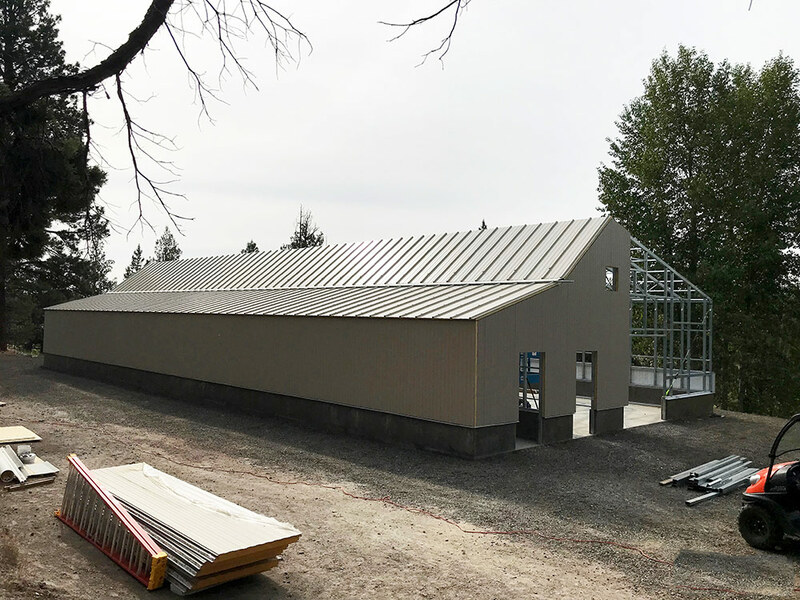 Tanks will stay more stable temperature-wise against the North wall, the greenhouse will be a warmer year-round environment overall, and beds will get full light. 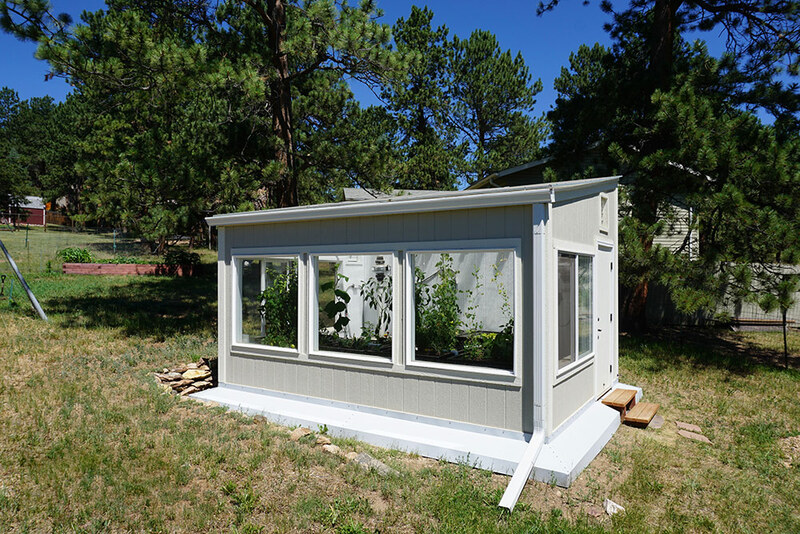 You can see some example floor plans of how this looks, on our Aquaponics Greenhouses page. 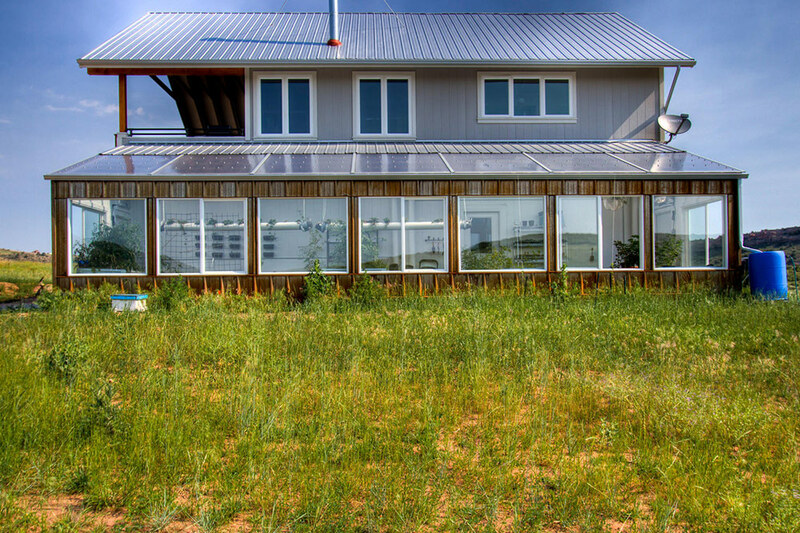 Or, more broadly, create a super energy-efficient greenhouse that minimizes temperature fluctuations. 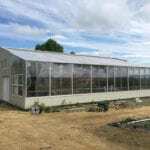 This is a good strategy when dealing with any greenhouse, but particularly important in an aquaponics greenhouse, where you not only want to keep the air temperature and root temperatures stable, but the fish tanks as well. If in cold climates, using a hardier fish species like perch or koi that don’t require warm water temps will reduce heating costs. However, remember that an average uninsulated and unheated greenhouse will be the same temperature inside as outside. That means if it’s 20 degrees outside, it will be 20 degrees inside and you could have dead plants or worse, an ice block of frozen fish. People traditionally overcome this by heating the greenhouse, but these are extra yearly costs that add up. 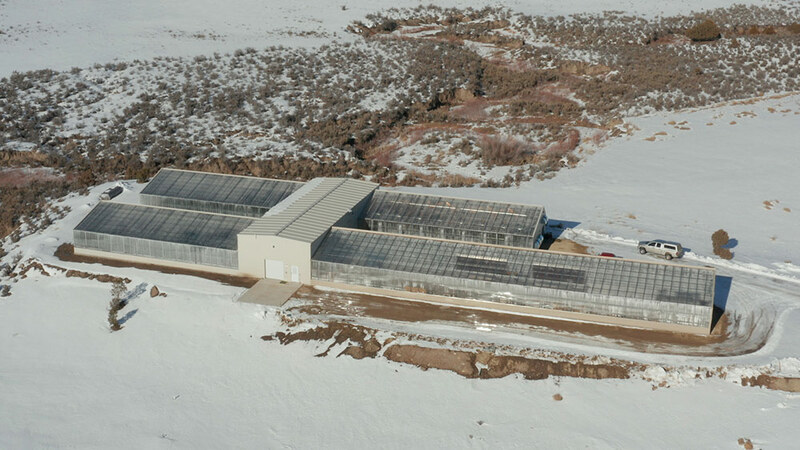 In many areas, traditional greenhouses aren’t used through the winter because the heating expenses make it cost prohibitive. 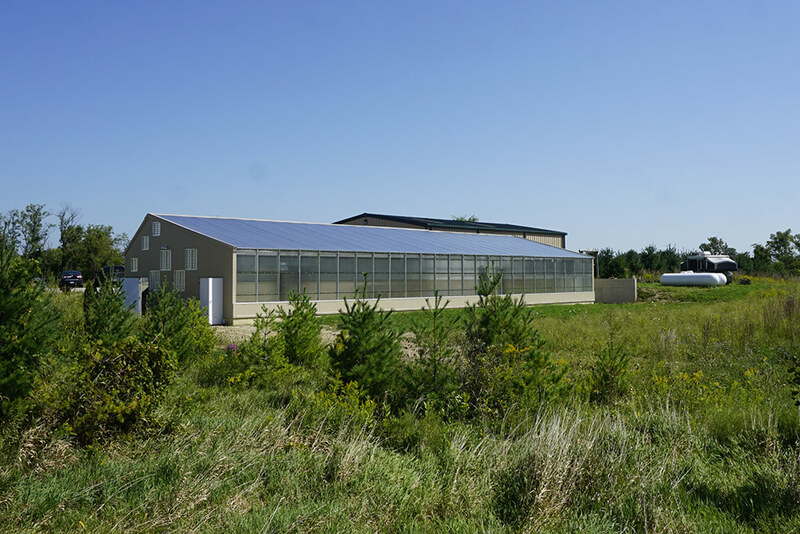 There are many strategies to building a well-designed, energy-efficient solar greenhouse… It’s not just about insulating the building, but the soil beneath the greenhouse as well. 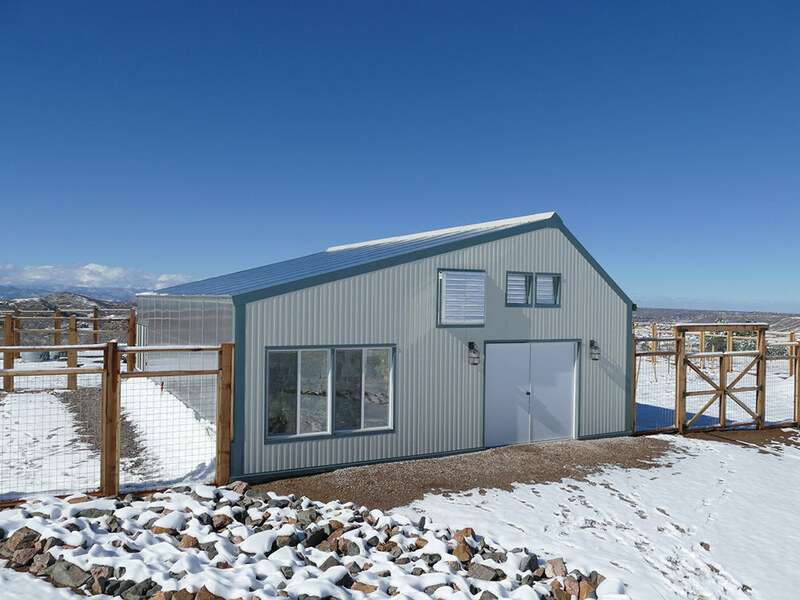 See our page on our passive solar greenhouse designs, as well as our Ground to Air Heat Transfer (GAHT) system. As you are well aware, there are many systems out there – raft, NFT, media beds, wicking beds – which take on a myriad of shapes and sizes. 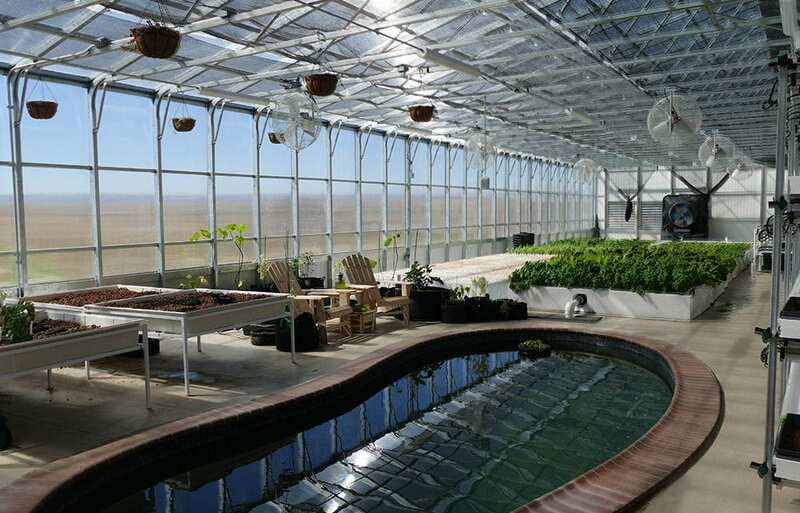 You don’t want to limit yourself by building a greenhouse and then discovering that it cannot accommodate the aquaponics system you want. 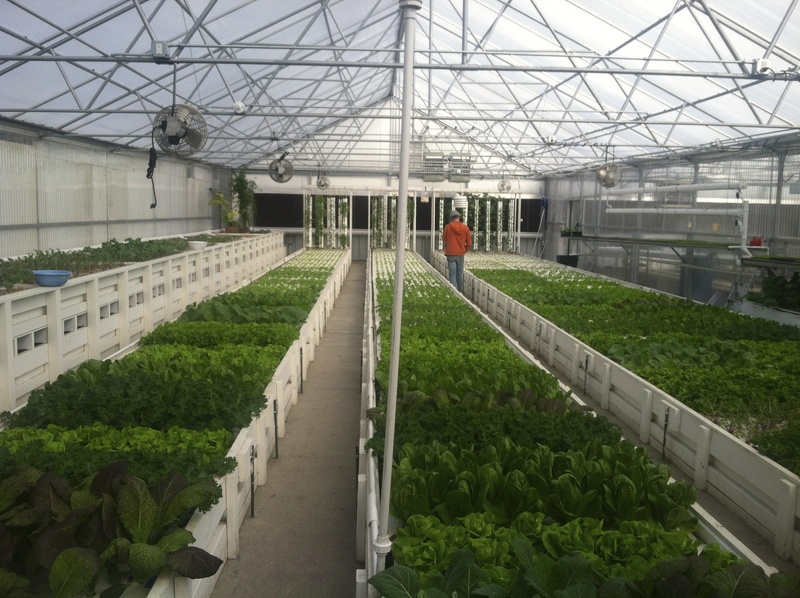 An aquaponics greenhouse should not only meet the needs of your system, but increase the performance and productivity of your system. 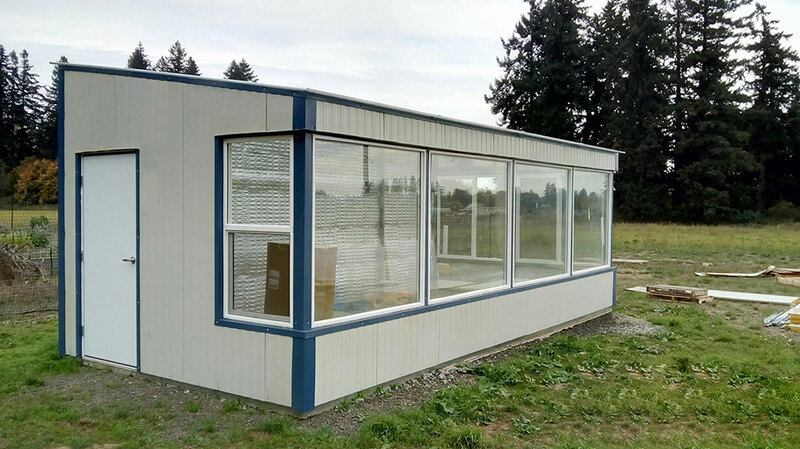 For example, a well-designed aquaponics greenhouse should have an insulated South knee wall up to the height of the grow beds. This protects the root systems from getting too hot or too cold. As experienced growers know, plants are more tolerant of fluctuations in the air temp than their root temp. 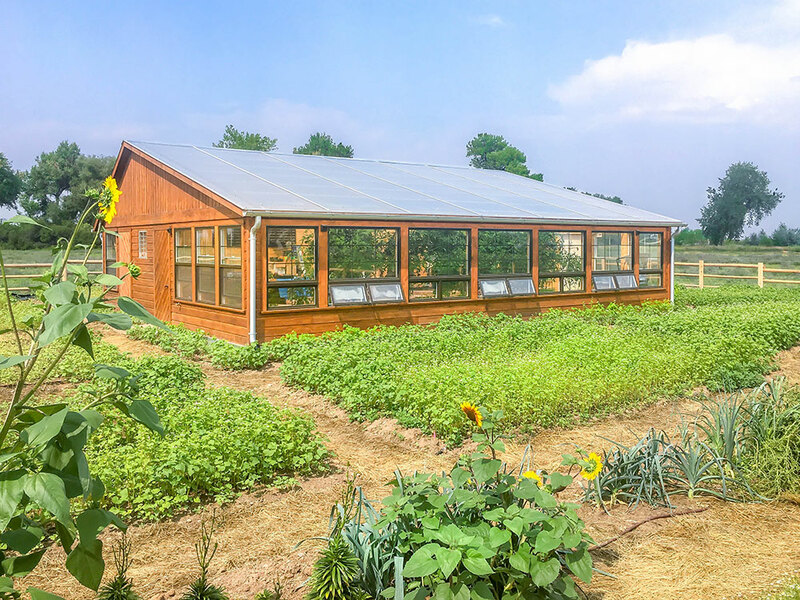 By having insulation surrounding the grow beds, you protect the root systems from absorbing too much direct light during the day (getting too hot) and being exposed to cold temps at night (getting too cold), allowing bigger, healthier plants. 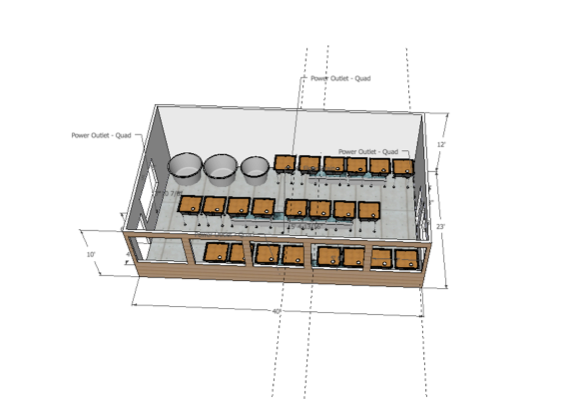 Other things to think about are the placement of your tanks, your overall floor plan (enough walking and working room?) and where to place electrical outlets for your equipment. If that sounds overwhelming, email us for some example floor plans. 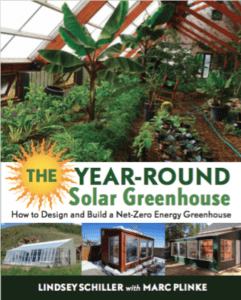 For other tips on sketching your floor plan and ensuring your greenhouse is optimized for your system, see our e-book: “9 Steps to Designing an Energy-Efficient Year-Round Aquaponics Greenhouse”. 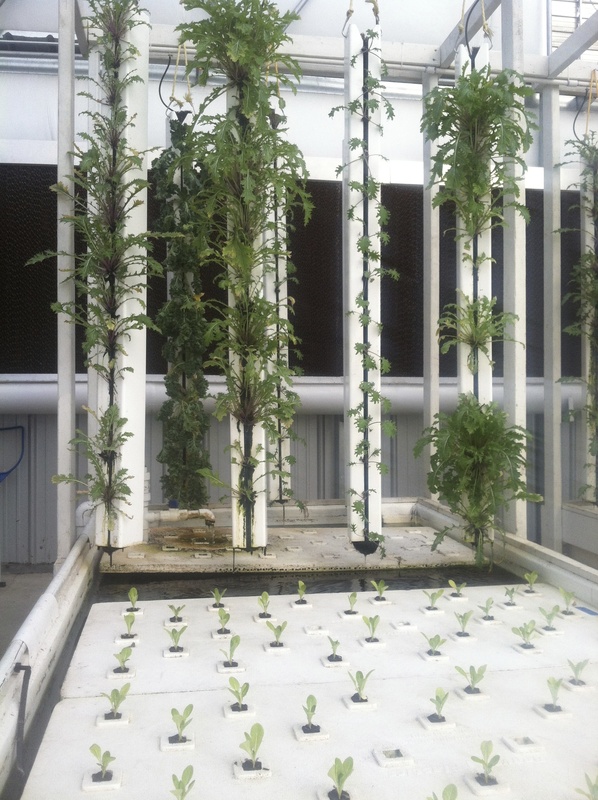 In addition to beds consider vertical growing systems like ZipGrow towers by Bright Agrotech, Living Towers, gSky planters, or your own creation (like the recycled soda bottle planters on our gallery page). 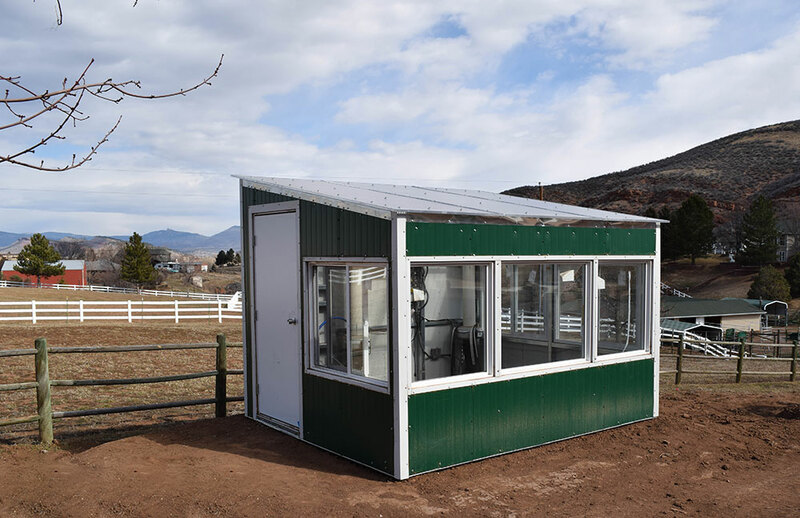 Utilizing vertical space can double (or triple…) your total growing area. 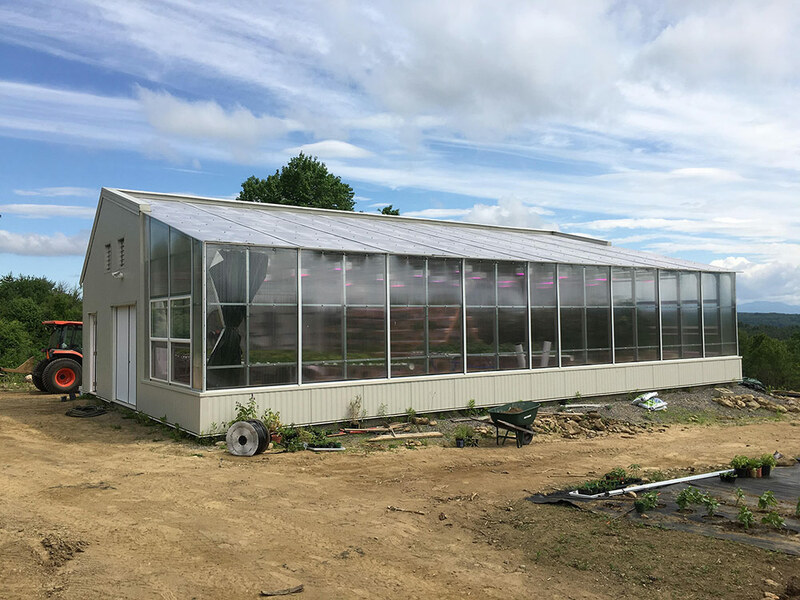 This is particularly advantageous in a passive solar greenhouse, where the solid North wall creates an ideal growing environment and structural wall to hang / attach planters. Using a drip system, you can add these planters onto your main aqauponics system. Different types of flooring materials have different pros / cons. Here’s a quick list. Pros: Level and smooth; easy to clean; easy to move things (wheel barrows, moveable beds or tanks); long-lasting. 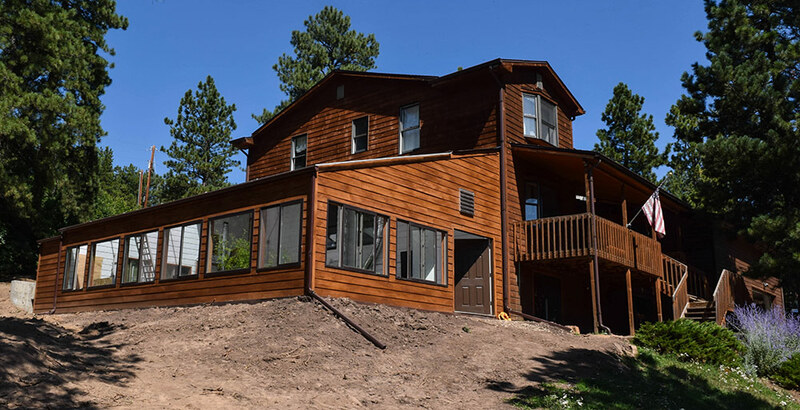 Cons: pouring a concrete pad is the most expensive option, typically between $5 and $7 per sq. ft. Tip: install drains when pouring the pad. Pros: Level; good drainage; reasonable cost and can be cheap if you find a good source. Cons: can be hard to walk on or move things. Tip: still a good idea to install a drain using PVC pipe. Pros: readily available at any hardware store; easy to install; level; easy to walk on; attractive look; drains well. Cons: can be costly, depending on source. Tip: still a good idea to install a drain using PVC pipe. Pros: cheap; easy to level. 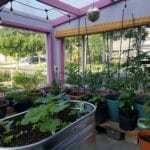 Cons: no drainage; can get muddy if watering down / cleaning the greenhouse; the greenhouse can be more prone to bug issues. Tip: make sure to compact the dirt before installing systems. 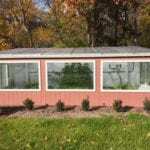 You want to have your general plan for the placement of sump tanks and fish tanks before you start building your greenhouse. 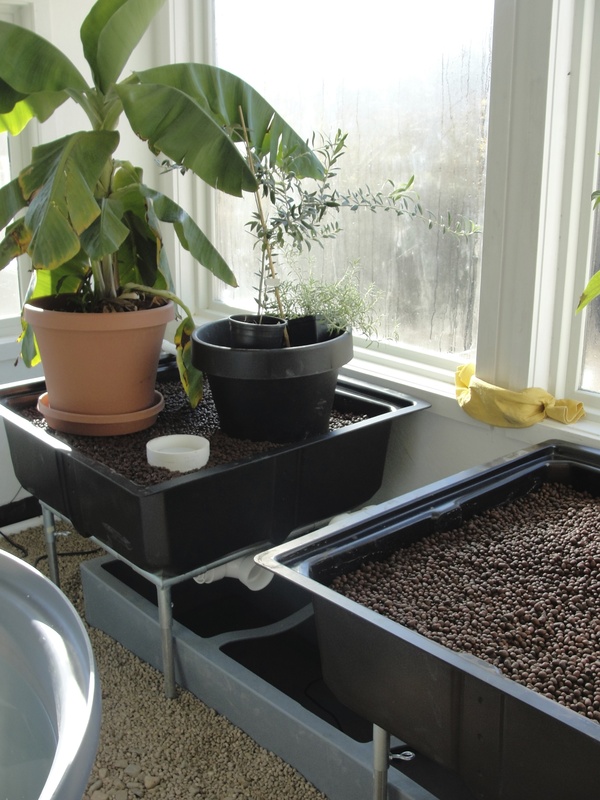 Sump tanks are usually placed below grow beds (though there are alternate configurations), and are often partially buried. For that reason, you want to know where your sump tanks are going to be located when considering your flooring options. I.e. if going with a concrete floor, you’ll need openings in the pad for the sump tanks. Like sump tanks, fish tanks can either be above ground or below ground. Each has it’s own advantages and disadvantages which you can find by downloading the full e-book. But, if planning for buried, or partially buried, tanks, like the sump tanks, think this through when deciding on your flooring. 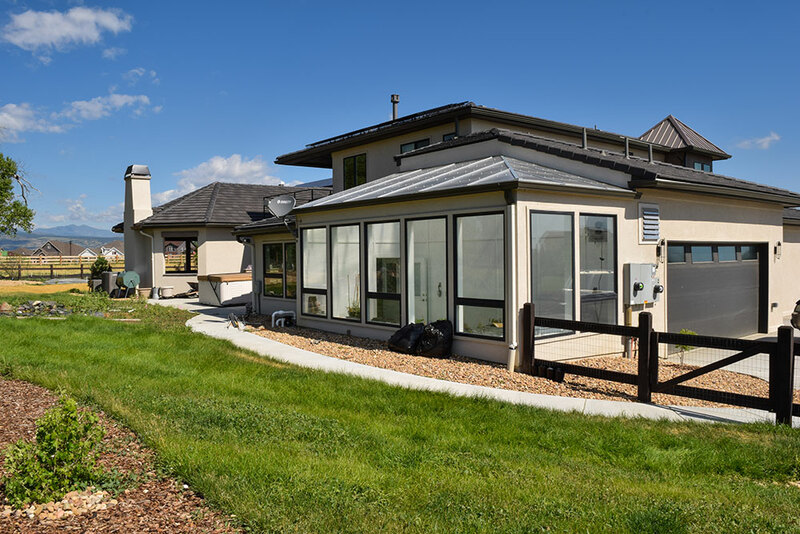 You’ll also want to place your tanks with access to water heaters, if using them. If not using water heaters outright, we would still recommend putting tanks near outlets so you can easily add them if you decide you need them later. If bringing electric power into the greenhouse, talk to a certified electrician about wiring the greenhouse for the total power needs. Your homework, however, will be to figure out what this power draw is by knowing your equipment and the wattage of each component. 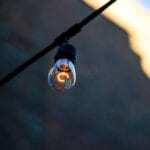 You will need to add the wattage of every electric component to get the total power requirement. 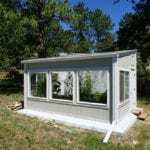 From this, your electrician should be able to wire the greenhouse according to your needs and floor plan. It is always adviseable to add a few extra outlets for additional equipment that you may want to add (i.e. a circulation fan if you find you don’t have enough air movement, or an additional heater if you want to add some warmer weather crops). 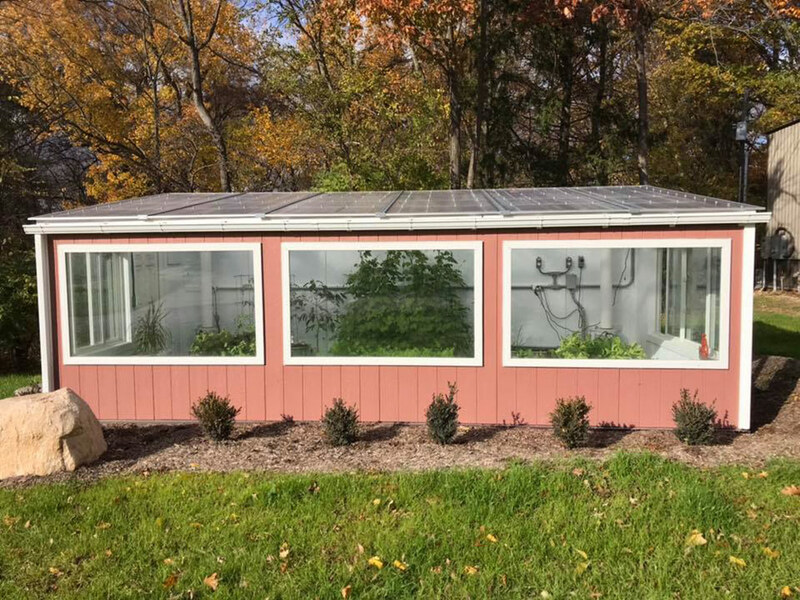 See the full e-book, “9 Steps to Designing an Energy-Efficient Year-Round Aquaponics Greenhouse” for an example calculation of the power draw of an aquaponics greenhouse. Comments? Questions? 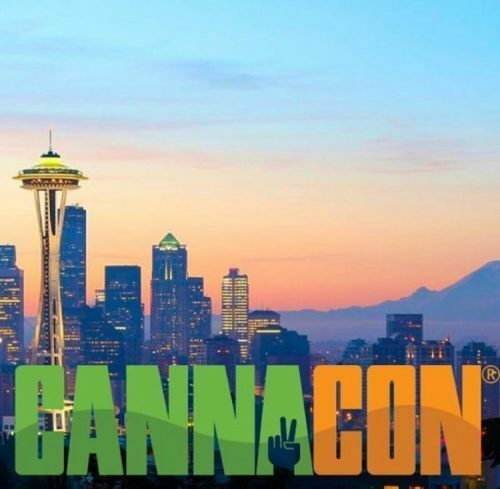 Drop us a line at info@ceresgs.com and tell us what you’d like to grow. 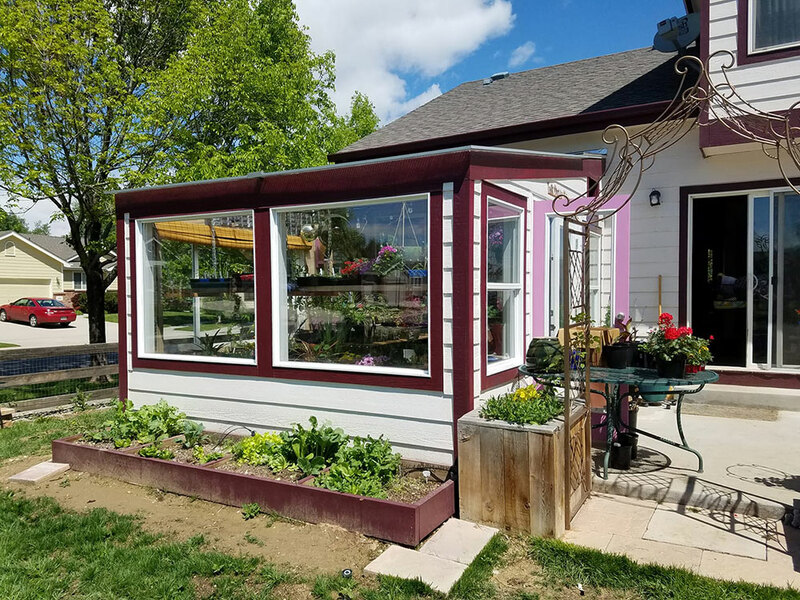 We look forward to helping you create your ideal year-round greenhouse and exceed your growing goals!